In general, care must be taken to ensure that the balance of microorganisms in the septic tank is healthy. 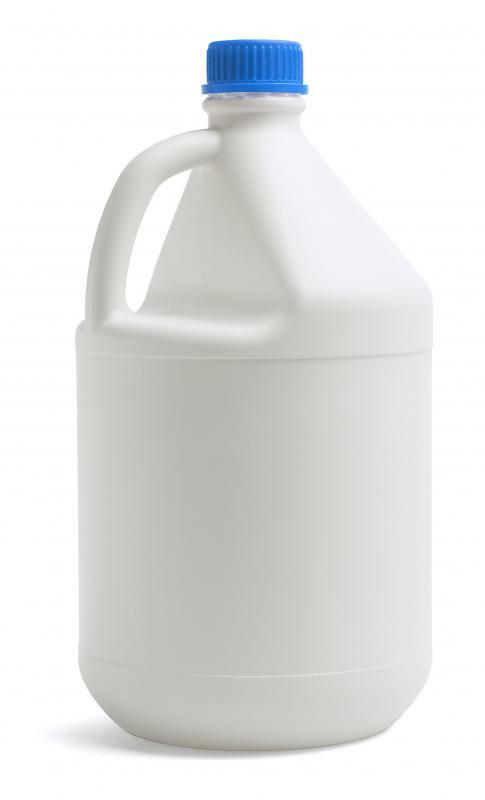 If bleach is regularly flushed into a septic system, it can disrupt the balance of bacteria. An aerobic septic system is a septic system in which bacteria are encouraged to grow for the purpose of further breaking down the effluent from the septic system before it is released. 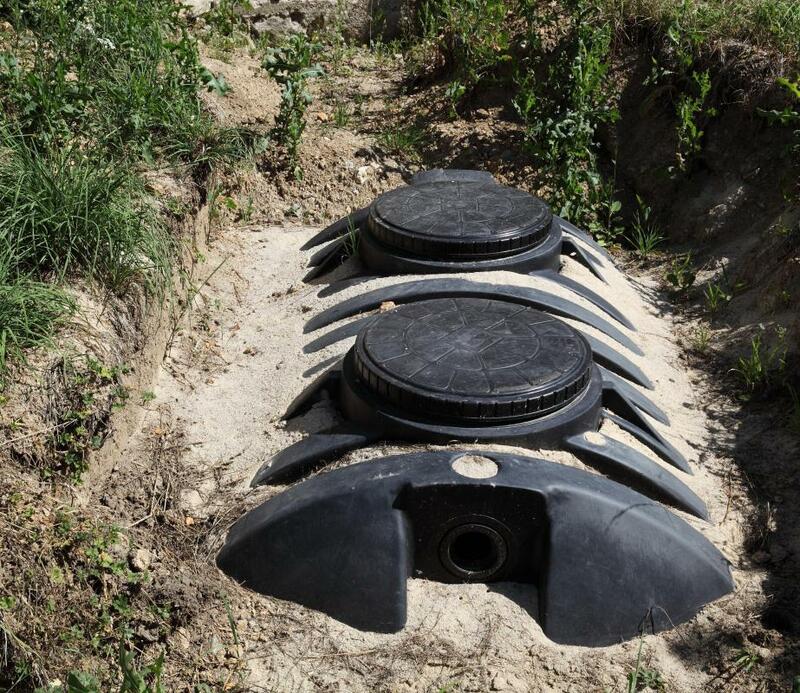 These septic systems require less room, and can be used when a conventional anaerobic septic will not fit or is not practical. They may also be used to retrofit or fix a conventional septic system which has started malfunctioning. Numerous companies manufacture aerobic septic systems, and they can be installed by plumbing and septic professionals. The initial processing in an aerobic septic system is similar to that of a conventional system, with wastewater flowing into a tank which allows solids to settle to the bottom while liquid flows into a secondary tank. In this tank, blowers keep air moving so that aerobic bacteria can thrive, and they process the wastewater, which flows out through another pipe. In some regions, the wastewater must be sterilized with a chemical such as bleach before it can be released, to kill the microorganisms in the effluent. Less space is required with an aerobic septic system because the system processes wastewater very quickly, thanks to the microorganisms which do the work. However, the system can be expensive to run and maintain. Electricity is needed to run the air blowers and agitator in the tank, and care must be taken to ensure that the balance of microorganisms in the tank is healthy, which means that people must be careful about what they deposit into the septic system; if they use bleach in their toilets regularly, for example, it can disrupt the bacteria. In some regions, people are only allowed to install an aerobic septic system if they are willing to commit to a maintenance contract with a certified company. This requirement is the result of concerns about public safety, because if the aerobic septic system is not maintained properly, it can result in the spread of disease from untreated wastewater. Companies which install such systems are often qualified to perform maintenance, and they can set up a maintenance contract at the time of installation. These systems are primarily designed for small scale use, acting like a miniature water treatment plant for a single residence, and they are primarily used in rural areas. The resulting sterilized effluent can be used for ornamental gardening or landscaping, and should not be applied to food crops, just in case any microorganisms have managed to make it all the way through the system. What are Aeration Septic Systems? What are the Different Types of Septic System Treatment? What are the Different Types of Septic Tank Treatment? What are the Different Types of Septic System Cleaning?